Compatible HP Toner Cartridge, Yellow, 1,400 page yield. Replaces HP part number: CF402A, 201A Yellow. Color Laser Toner Cartridge compatible with HP LaserJet Pro M252dw, MFP M277dw. Great price and quality. Performed as well as the OEM. Will be reordering. Compatible HP Toner Cartridge, Cyan, 1,400 page yield. Replaces HP part number: CF401A, 201A Cyan. Color Laser Toner Cartridge compatible with HP LaserJet Pro M252dw, MFP M277dw. Compatible HP Toner Cartridge, Cyan, High Capacity 2,300 page yield. Replaces HP part number: CF401X, 201X Cyan. Color Laser Toner Cartridge compatible with HP LaserJet Pro M252dw, MFP M277dw. Compatible HP Toner Cartridge, Magenta, 1,400 page yield. Replaces HP part number: CF403A, 201A Magenta. Color Laser Toner Cartridge compatible with HP LaserJet Pro M252dw, MFP M277dw. Compatible HP Toner Cartridge, Magenta, High Capacity 2,300 page yield. Replaces HP part number: CF403X, 201X Magenta. Color Laser Toner Cartridge compatible with HP LaserJet Pro M252dw, MFP M277dw. Compatible HP Toner Cartridge, Yellow, High Capacity 2,300 page yield. Replaces HP part number: CF402X, 201X Yellow. Color Laser Toner Cartridge compatible with HP LaserJet Pro M252dw, MFP M277dw. Compatible HP Toner Cartridge, Black, 1,500 page yield. 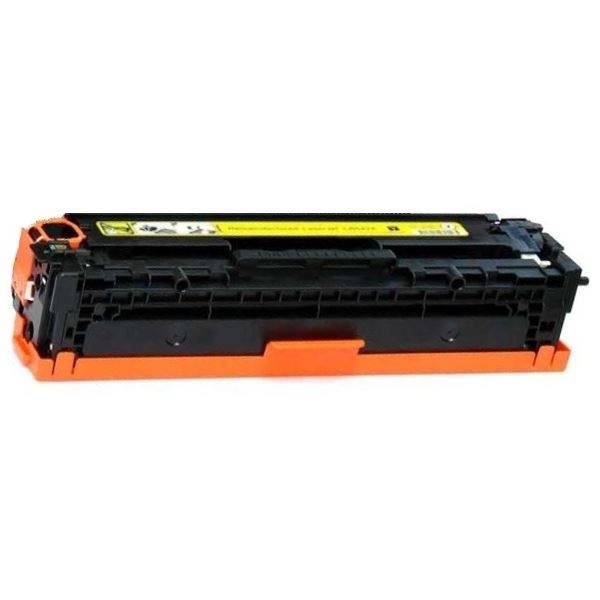 Replaces HP part number: CF400A, 201A Black. Laser Toner Cartridge compatible with HP LaserJet Pro M252dw, MFP M277dw. Compatible HP Toner Cartridge, Black, High Capacity 2,800 page yield. Replaces HP part number: CF400X, 201X Black. Laser Toner Cartridge compatible with HP LaserJet Pro M252dw, MFP M277dw.